Huron Quality Manufacturing, Inc. has invested in an incredible piece of machinery. 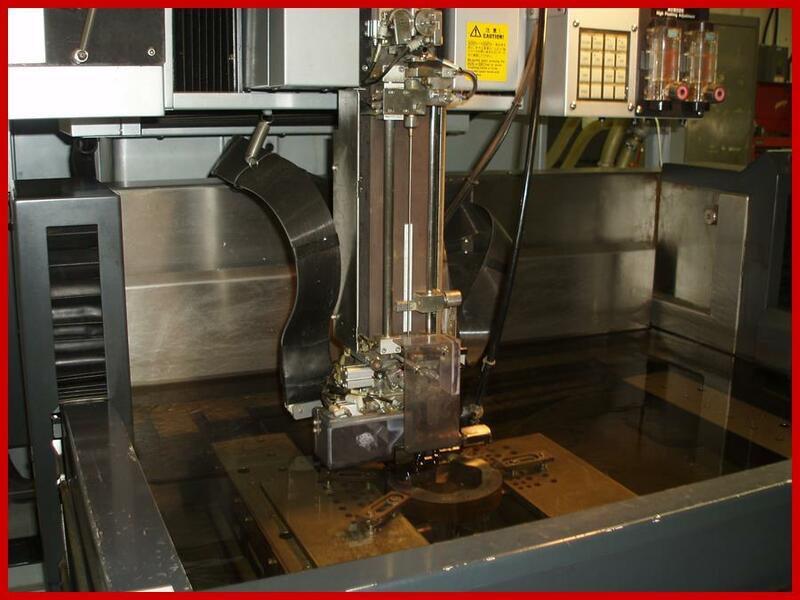 We have this 2008 model, Sodick AQ537L Wire EDM Machine, that can cut up to a 12” submersed cutting thickness, with cutting capabilities of up to 14” tall. This machine is programmed with the latest in computerized software, allowing us to generate complex and even multi-axis cutting programs, whether we are cutting steel or carbide, or a combination of the two. If you need help with an EDM job, simple or complex, let us handle that for you! Huron Quality Manufacturing, Inc. has also invested in this unique machine for shops working with carbide. This is a 2013 model year, DJE1612 Small Hole Drilling Machine, affectionately known as a “Hole Popper”. This machine makes light work of “Popping” small holes as small as .015” diameter in steel or carbide. 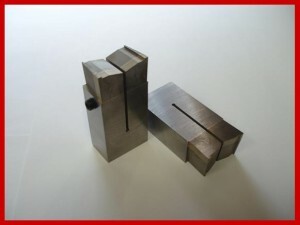 This is an extremely valuable asset for putting in small vent holes in carbide cases and punches. This just may be the resource you’ve been looking for! 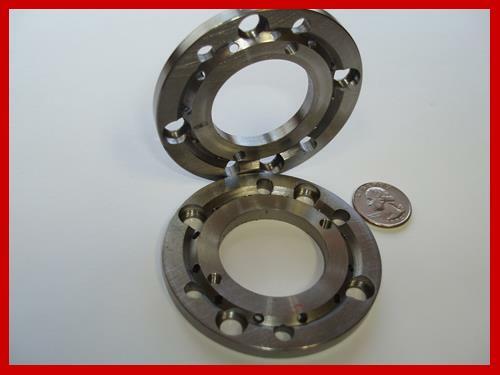 Huron Quality Manufacturing, Inc. has traditional milling and CNC Machining Center capabilities. We have four Fadal CNC machining centers, two Vertical Bridgeport milling machines along with two horizontal milling machines. As you know, with the equipment we have today, lots of parts are now milled to size, saving time and money by not having to grind them. 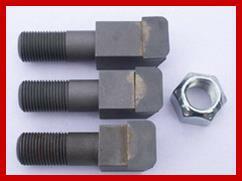 With our capabilities, we try to utilize that method of processing the work whenever possible. 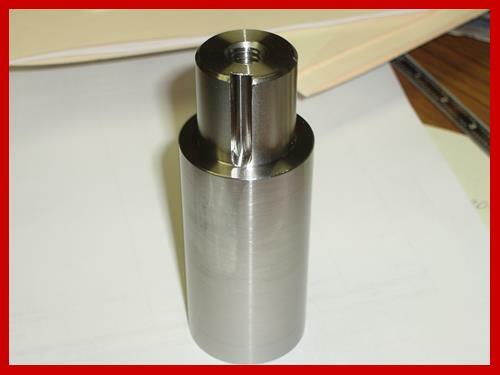 If you have milling work to be done, let us be your source for high quality milling services! 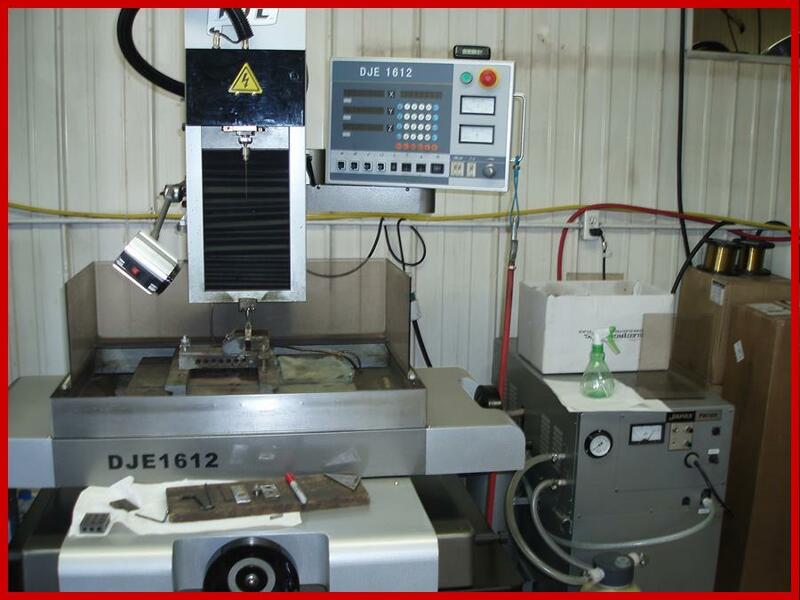 Huron Quality Manufacturing, Inc. has seven Surface Grinders on the floor, including one with a 12” x 24” chuck. 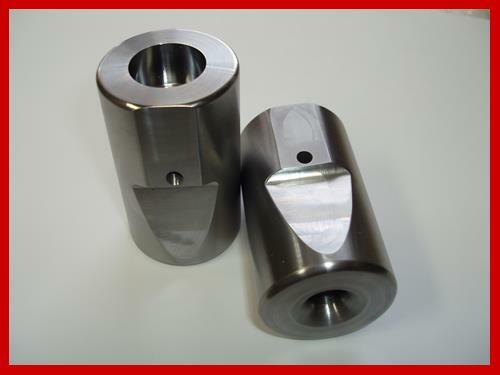 We have two Dedtru grinding units on two other grinders that we utilize for grinding small round tools, bits, punches and shafts. 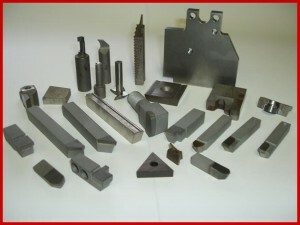 Our Surface Grinding specialists can meet virtually all of your surface grinding needs, big or small, steel or carbide. 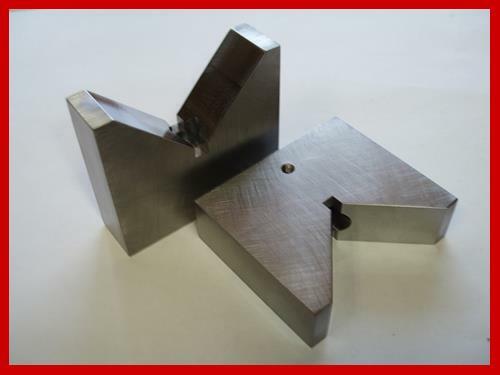 If you need surface grinding work done, we should have no trouble meeting those needs! 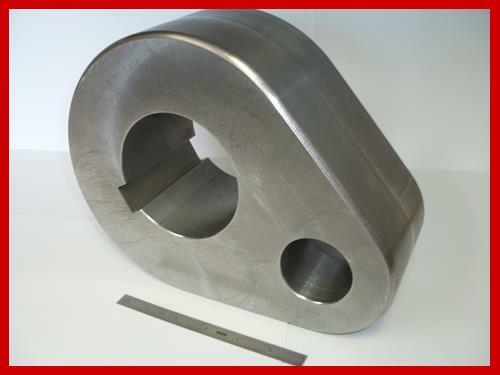 Huron Quality Manufacturing, Inc. provides a large amount of Blanchard Grinding Services to our customers. We have six Blanchard Grinders with three of them set up for carbide work and three of them set up for steel. 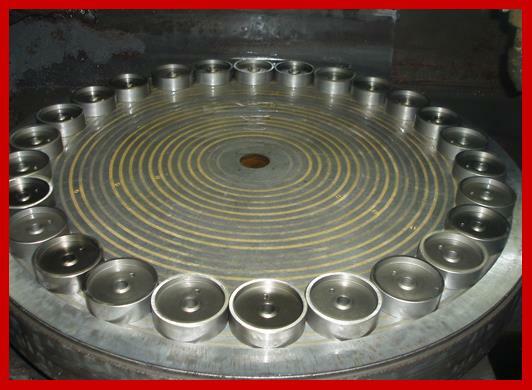 Our machines have 36” diameter magnetic chucks so we thrive on large volume jobs that we can process with our Blanchard Grinders. If you have the need to have your parts Blanchard ground, either carbide or steel, in large or small quantities, we have both the experience and capability to handle those needs for you! 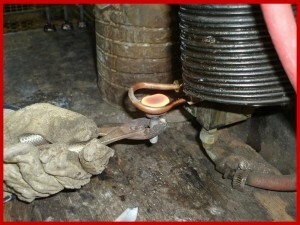 Huron Quality Manufacturing, Inc. does a lot of in-house Induction Brazing. 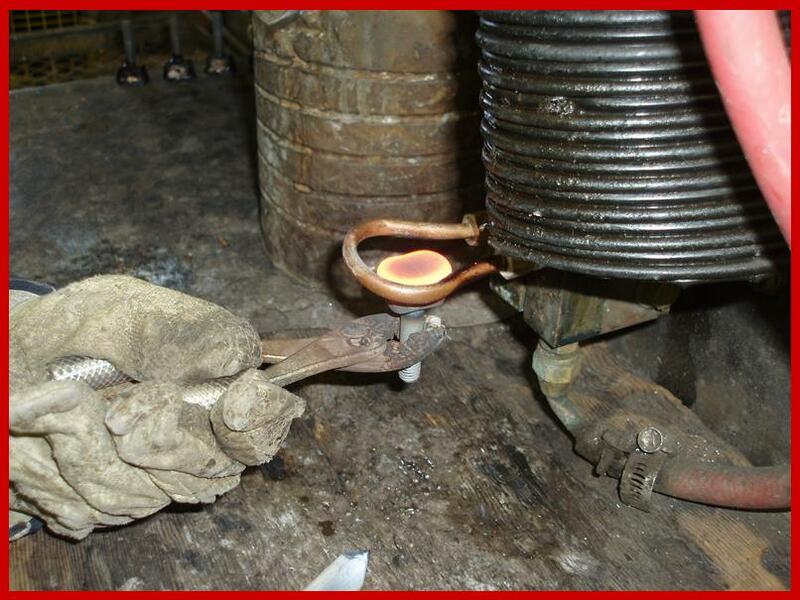 We use this to create carbide brazed-on tools such as tool bits, turning tools, shear blades and cutting tools. 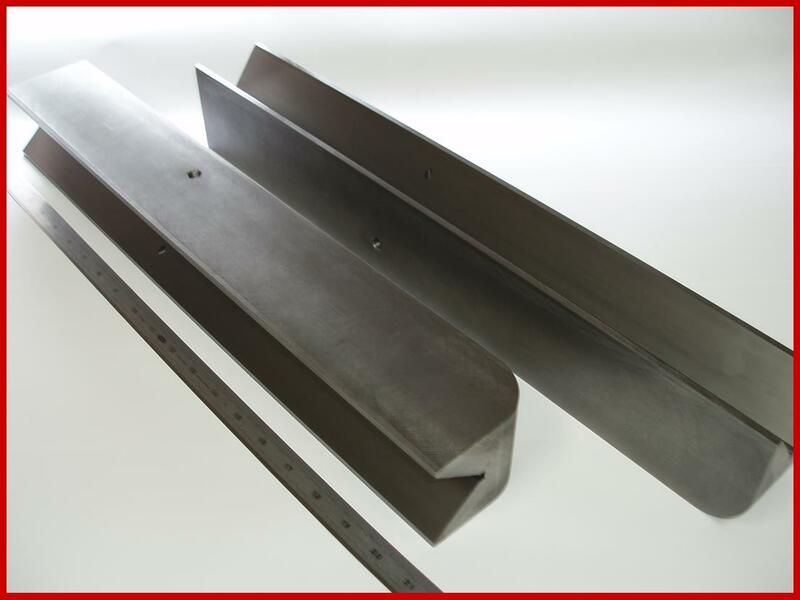 We have sand blasting equipment that accompanies our braze units that help to ensure the best quality adhesion of the materials within your tools. 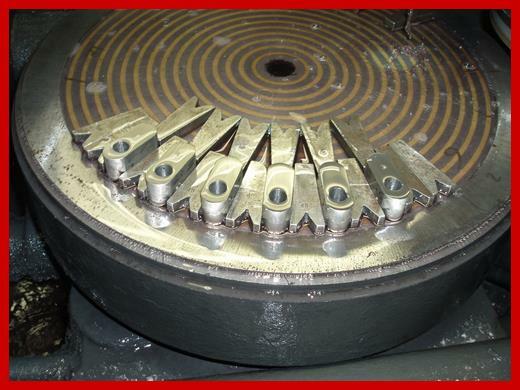 We produce a line of Stump Cutting Bits and these two processes are extremely vital in keeping up with the demands of the stump grinding industry. We also provide a re-tipping service for our Stump Grinding customers as well.